A new adapter has been launched this week that will allow owners of Android, WP7 And BlackBerry Smartphones to be able to use the iOS connections on speaker docks ands simpler devices. 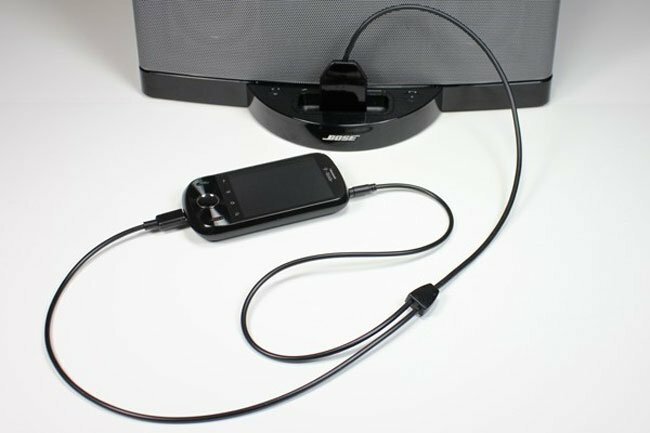 The dockBoss+ cable and adapter simply plugs into the micro-USB port and headphone jack on either your Android, WP7 And BlackBerry smartphone and then connects to the 30 pin iOS connection on the speaker dock. 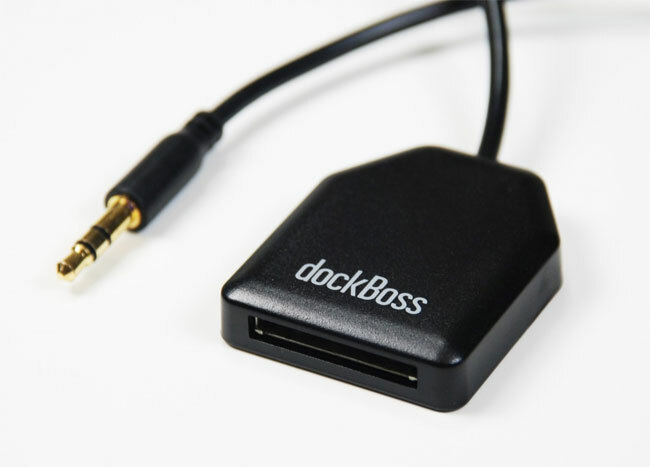 The dockBoss+ adapter can also charge your device while connected to the iOS connection and is even equipped with a built-in charge converter for FireWire-enabled cables and docking stations, if required.